Import and update the customer’s membership code and customers group using CSV file. Redirect the customer to any page as per customer groups. 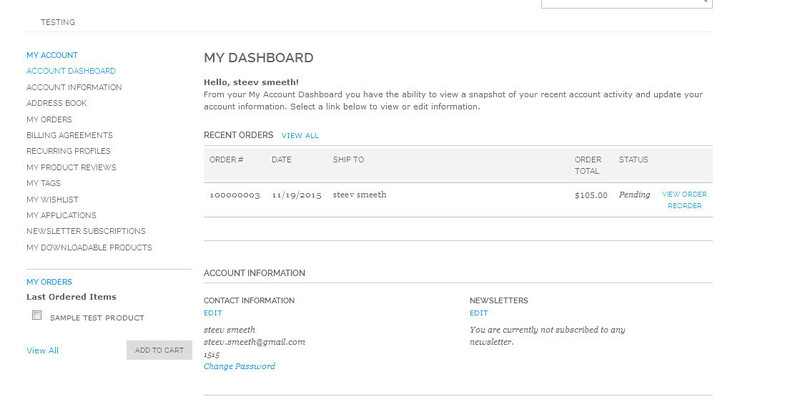 Works on onepage checkout and onestep checkout page. 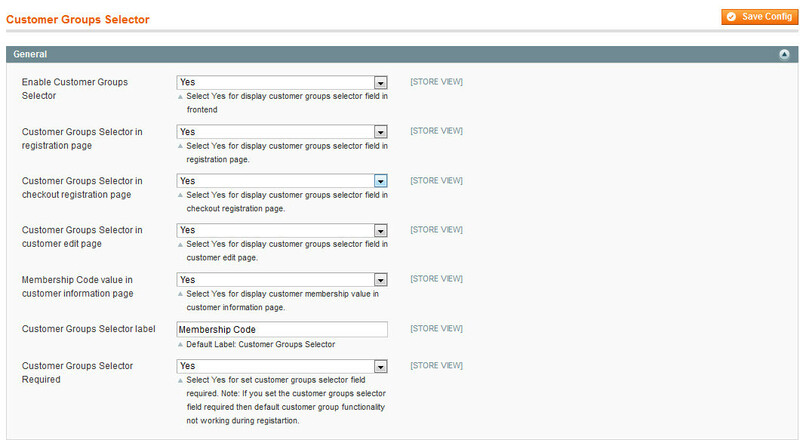 Display Customer Groups Using Multiple styles options on frontend. 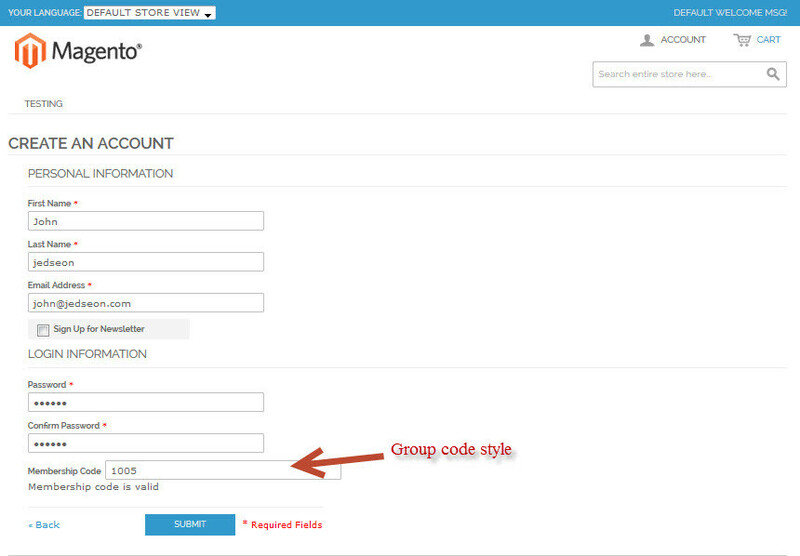 Multiple styles option to assign customers groups and membership code during register customers or update the customers. Why Use Customer Group Selector Extension? Customer Group Selector extension used for assign customer group automatically using inserted membership code during registration and also customer have ability to select his/her customer group. You can manage Customer Group Selector extension from the admin and also extension enabled/disabled functionality in admin. There are different styles to assign customer group during customer registration and also customer can update the customer group and membership code. 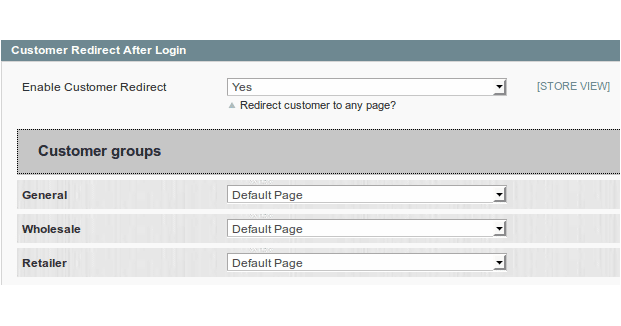 You can redirect the customer to any page after customer logged in, after customer registration, after customer logout. The process of member creating is very easy and convenient for Magento store owners. Define some general information of the groups like membership code and customer group. Settings for set customer groups selector label, enabled/disabled some page and Required field. 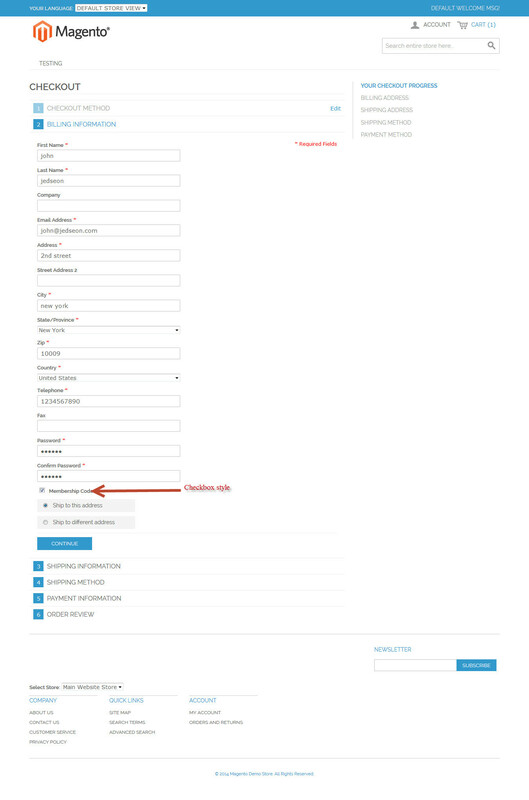 Select any one modes option to display customer group filed or membership code field in frontend. 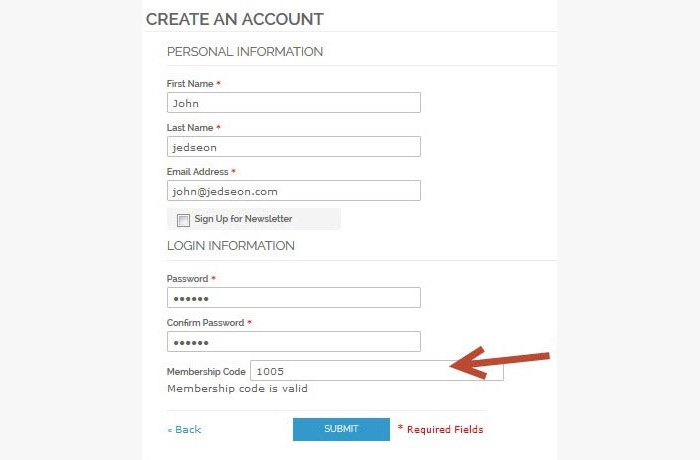 Using this you can set the field with six different style like checkbox, drop-down or text box for add customer group and membership code during registration in frontend. 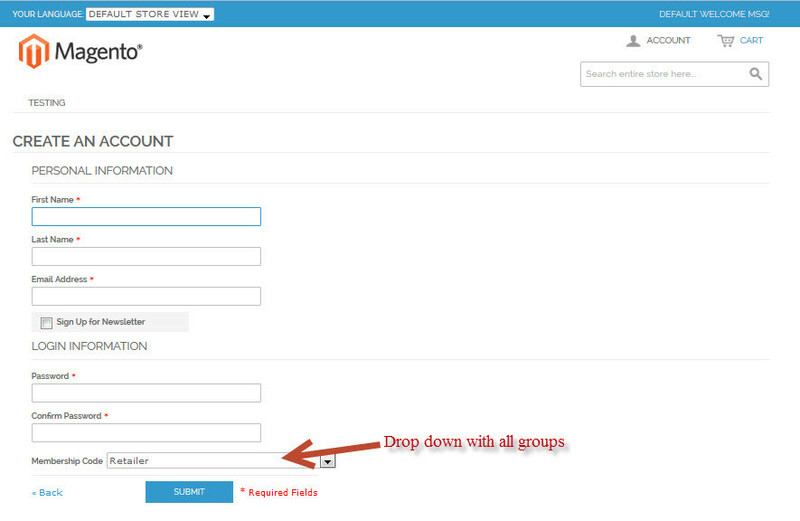 If you select the checkbox or dropdown then that selected customer group assign to the customer during registrations. See bellow screen shot.. 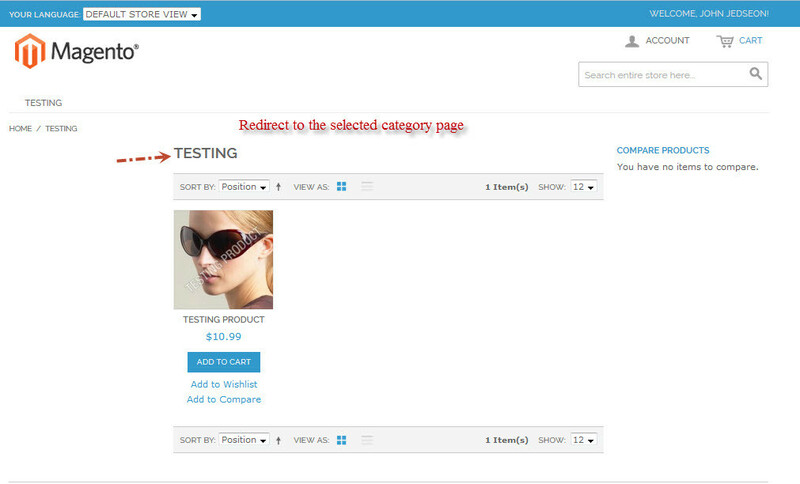 Using this extension you can redirect the customer any CMS page, Category page and Product page.If you want to redirect the customers after login then select the Yes from Enable Customer Redirect dropdown. 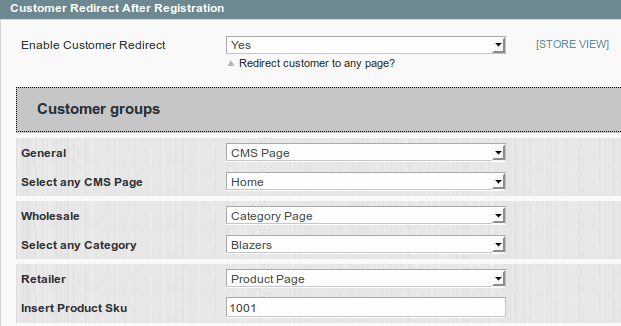 Using this extension you can redirect the customer any CMS page, Category page and Product page.If you want to redirect the customers after Registration then select the Yes from Enable Customer Redirect dropdown. Using this extension you can redirect the customer any CMS page, Category page and Product page.If you want to redirect the customers after Logout then select the Yes from Enable Customer Redirect dropdown. 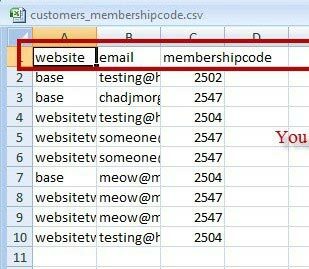 You can Import membership code using csv file. 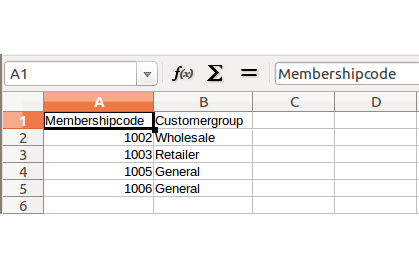 You can Import membership code in Existing Customers using csv file. Good extension for importing and managing customer groups and membership codes. I appreciate the hard work that developers of MageBees have put into this extension. Solid sturdy module! Amazing work. If you have different customer groups, this is the best extension that you can install. I have been using it for quite sometime now. It proved to be a boon when i decided to upgrade my store. I simply needed a CSV file to import customer group data. The login redirect feature is also helpful. I have large number of customers data and membership code so this is the headache for me to setup into my online store. I search for the extension which provide this feature and I found this extension. It provide exact features which I am looking for. It also works perfectly with my store custom theme. 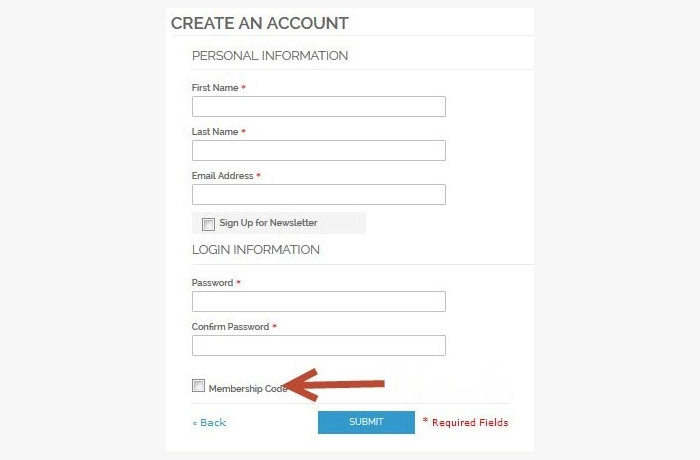 Customer Group selector with membership code which I am looking for. It also provide login redirects to any custom page. It works with my store custom theme and easy to set up. I highly recommended this extension. Awesome ...work with my magento and support response very quickly for help us in configurations of this extension. 1) Customer can select customer group at registration. 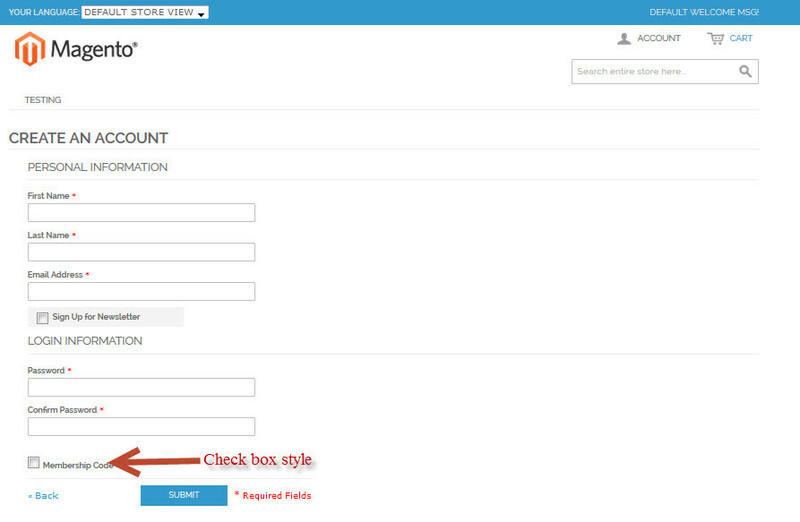 2) Redirect customer to any page after customer logged in, after customer registration and logout. 1. I have Installed Customer Groups Selector Extension. But when I click on Customer Groups Selector settings in the config page will get a 404. ANS: After install Customer Groups selector Extension. Please Logout from admin account and Re-login and Refresh Cache.